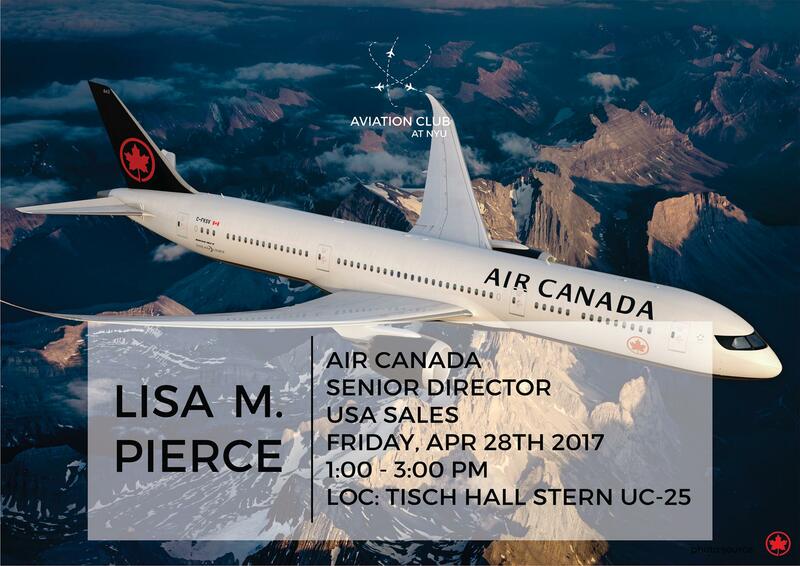 Join our Expert Talks with Lisa M. Pierce from Air Canada on Friday, April 28th, 2017 from 1:00 PM to 3:00 PM. Born in New York City, Lisa attended Montclair State University and earned a Bachelor of Arts Degree in Fine Art. Upon graduation in 1986 she began to pursue her dream of working for an Airline. 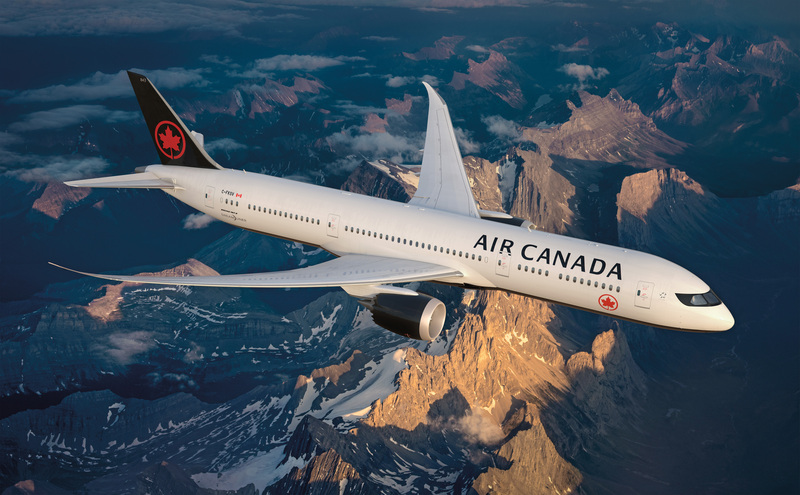 Air Canada hired her in 1987 as a call center agent in New York City. Over the next few years she held several positions in Airports including Customer Service Manager Newark, Manager Customer Service Northeast, General Manager US Operations and Senior Director Airport Operations Canada. In 2009 she was appointed Senior Director Olympics Airport Interface responsible for ensuring Air Canada’s participation in the Vancouver 2010 Winter Olympic and Paralympic Games was a success for employees, customers and athletes. Subsequently she was appointed Senior Director Regional Airlines, managing the commercial, operational and business relationships with Air Canada’s regional airline partners Jazz, Sky Regional, Air Georgian and Exploit Valley Air Services (EVAS). Lisa has been in her current role, Senior Director USA Sales & Market Development, since October of 2013. 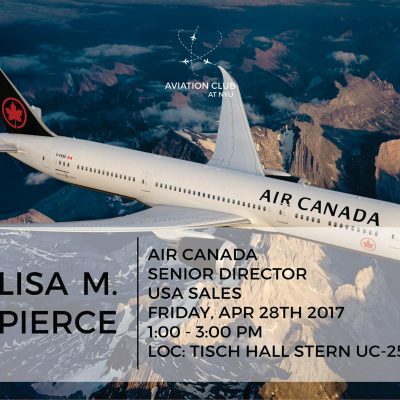 Lisa is Chairperson for the New York and New Jersey Council for Airport Opportunity, sits on the Board of Directors for the Aviation Development Council, and is a member of the North Beach Club and the LaGuardia Kiwanis Club. She is the recipient of Kiwanis NY District Anton J. Kaiser Fellowship Award, Kiwanis International Distinguished President Award, Queens Borough Citation of Honor Award, Boy Scouts Queens Council Air Explorer Award and Air Canada’s 2009 Art of Excellence Award. © Aviation Club at NYU 2019.